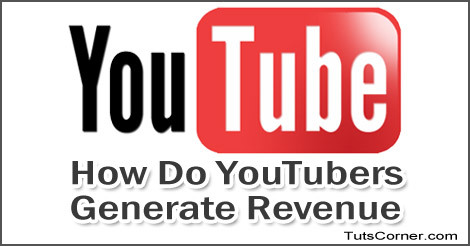 How Do YouTubers Generate Revenue? In the modern world of 24/7 connectivity, the internet is God. Therefore, websites like Facebook, twitter and YouTube are prophets that speak of the miracles of the Lord and spread his word. Out of the three, YouTube is the one that has based itself on the idea of sharing just videos. The first video on the site was uploaded by co-founder Jawed Karim on April 23 2005. There has been no looking back for YouTube ever since. 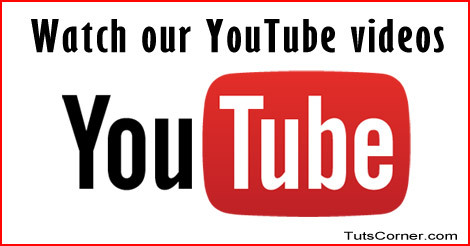 YouTube was bought by Google in the November of 2006 for $1.65 billion. It now functions as a Google subsidiary. YouTube allows its loyal users to upload, view and share videos. Even corporations like Vevo, hulu, NBC etc. are in on the trend and have channels that supply video content to a growing fan base that is ready to devour whatever they send at the click of a button. Only registered users can upload videos while unregistered users can just watch. The way YouTube has made itself profitable is through another great source called as the ‘Google AdSense’. It is a program which is in turn part of a program called ‘Partner Program’ through which bloggers, website owners and content owners can make money by displaying google advertisements. It answered the prayers of a number of Youtubers who had at least one video on their account that had a sizeable viewership. There are specifically two parameters by which one can make money on YouTube. They are known as impressions and clicks. Impressions constitute the number of times a page has been viewed or posts with ads have been viewed. Clicks constitute the number of clicks on a particular advertisement.But this is no it, there are also a number of other factors come into play when it comes to profiting through AdSense. The commission earns per click depends on how much the advertisers are paying Google for that particular advertisement. A person gets roughly 68% of that amount through AdSense. Also there are specific keywords are searched for more than any other words on the internet and are trending. So if one uses those special words there is a better probability of getting a large number of clicks on the page. A lot of people think that AdSense is a boon from heaven and that they will get rich in a jiffy and live life on their own terms. 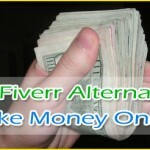 That utopia exists only in their mind for in real life it is very difficult to earn from AdSense. Firstly it takes a lot of skill to make a video that a lot of people all over the world are going to watch and secondly even then you cannot assure high viewership. Therefore it takes a sizeable investment in terms of time to make good money through AdSense. YouTube is in a league of its own as it has blurred the line between users and partners and empowered the user by creating a way to earn from their own posted content! It may take a while but with the necessary hard work, it will pay in the long run.